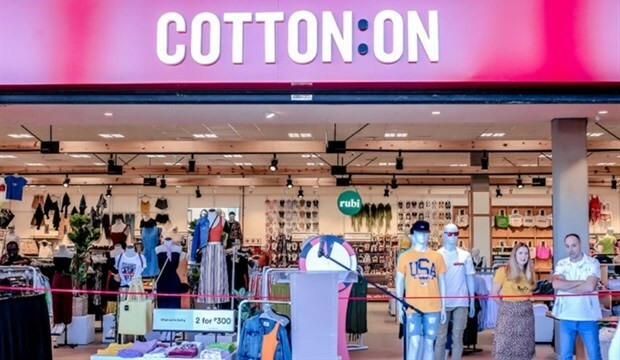 Fashion retailer Cotton On Group opened its first store in Botswana recently. The store includes Group brands Cotton On (clothing for men and women), Rubi (shoes and accessories), Cotton On Body (active-wear, intimates and athleisure) and Cotton On Kids (clothing for children up to 10 years old). Cotton On Group first stepped foot into the African retail market in 2011, opening a Cotton On store in Clearwater Mall in Johannesburg. The region quickly became one of the fastest growing markets for the business, with a store footprint reaching 170 stores across South Africa and Namibia by the end of 2018. The company says its investment in the region has created job opportunities for Batswana, adding to the existing 2,000+ Group team members across Africa. 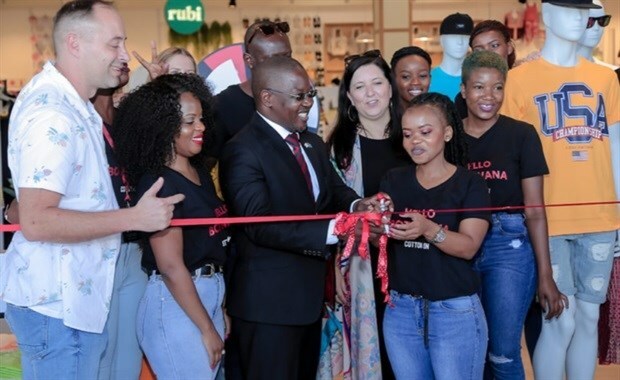 According to the company, the latest multi-brand store offering was designed specifically with the Botswana customer in mind, "providing on-trend product to suit the styles of the locals through quality product at an affordable price".